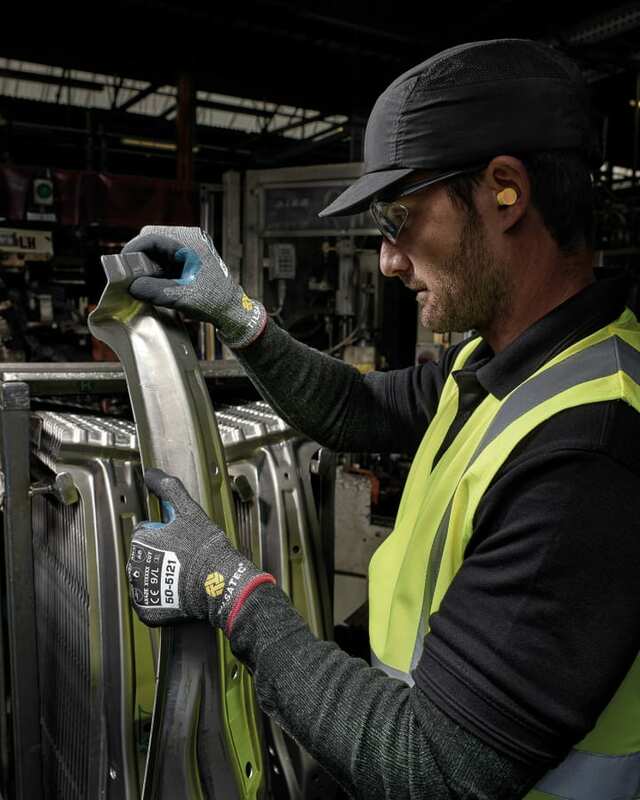 The 50-5121 is part of an innovative new family of hand protection designed to meet the new standards in cut protection in a powerful yet cost effective solution. Providing EN388: 2016 level E cut resistance and high levels of abrasion resistance the 50-5121 has a breathable, sandy foam nitrile palm coating designed to deliver excellent grip, particularly in oily conditions. The thumb area has been reinforced with a nitrile patch to provide additional support and protection in a key high action area, extending the life of the glove.